Community Hubs provide a meeting place for the community to share and learn skills, meet new people and access services. They are designed to connect and supports families so that they can provide the best care for their children. 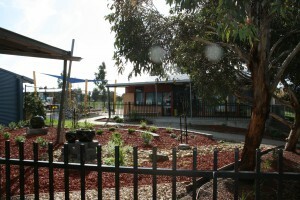 Roxburgh Rise Community Hub is the youngest Community Hub in the area.